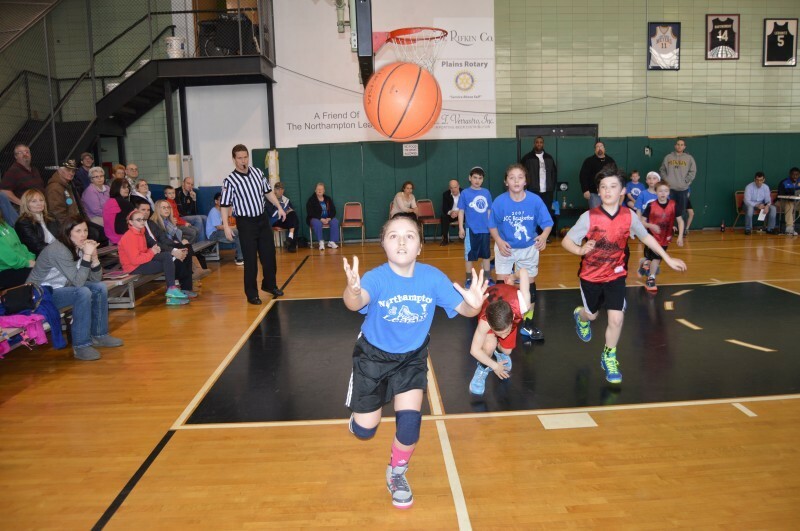 Youth Basketball League, High School League and Senior Men's League. Deadline for team registration (and individual registration forms for each player) by Wednesday, October 31, 2018 – forms must be completed and returned to the JCA. Please call Rick Evans 570-824-4646 for more information.